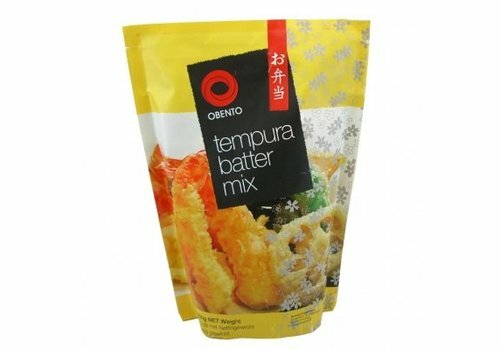 Create authentic Japanese light and crispy tempura in minutes with this batter mix. 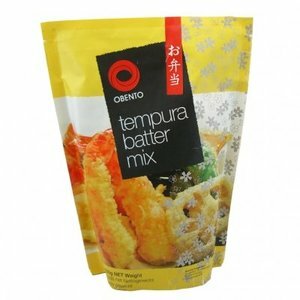 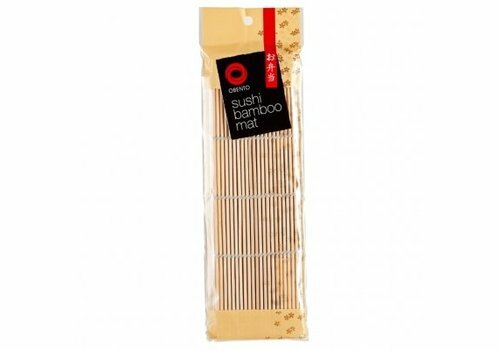 Perfect for vegetables and seafood or for the more adventitious, why not try Obento tempura batter for savory pancakes or baked banana for an unexpected twist. 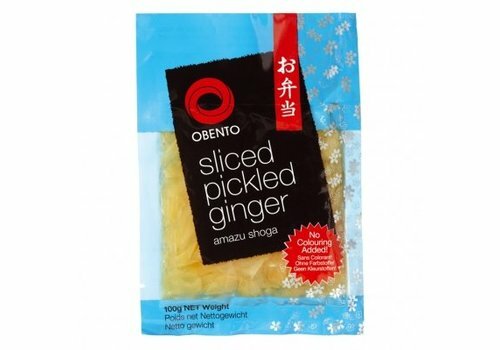 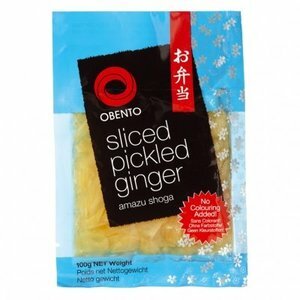 Pickled ginger, also known as Amazu Shoga in Japanese. 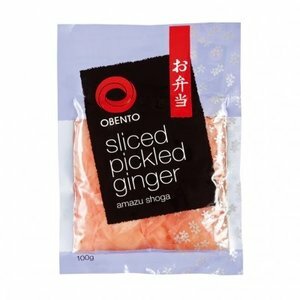 The pickled ginger is commonly served with sushi and it neutralizes the taste buds so you can fully enjoy the different types of sushi. 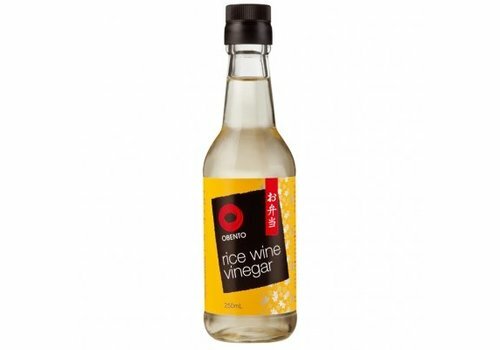 Clear vinegar made from fermented rice, this vinegar adds a tangy flavor to Japanese salad dressings, dipping sauces, soups and marinades to soften strong odors of fish and meats. 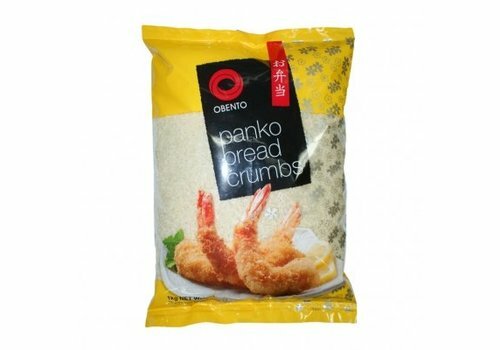 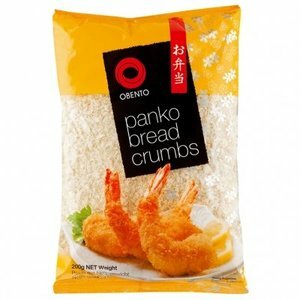 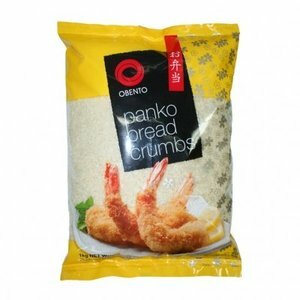 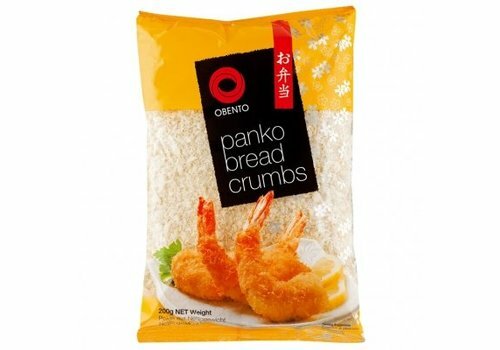 Obento Breadcrumbs are light in texture, commonly used as a coating for poultry, meat and seafood but can also be used in everyday dishes. 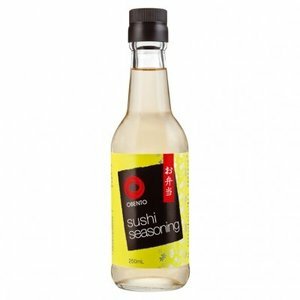 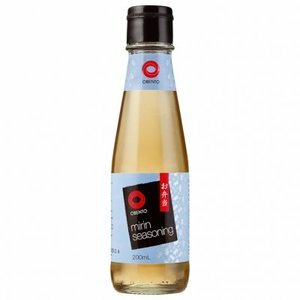 Obento Mirin Seasoning is a specially blended seasoning with the flavors and properties of Mirin. 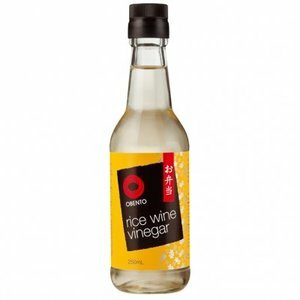 It is essential for Japanese cooking to add a unique sweetness to Japanese dishes.